If Spike Lee made a film about community relations in Brixton, it might have started at the Brixton Riots in 1981 and ended with the destruction of the Brixton branch of estate agent Foxtons – the ultimate signifier of ‘bougie’ invasion – at the Reclaim Brixton march in April 2015. 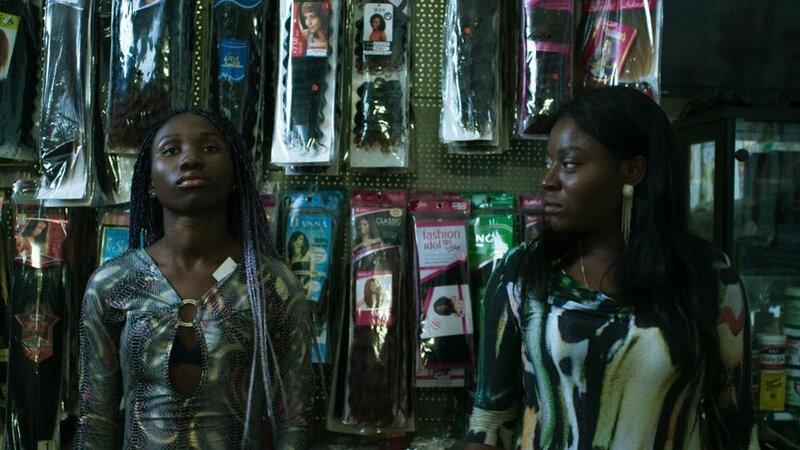 Like Lee’s Do the Right Thing, Shola Amoo’s feature debut takes a stylistically unconventional approach to a highly divisive subject, unfolding over an unusually hot summer. Nina (Tanya Fear), an artist returning to the area, is moved to investigate changes in the area and finds herself questioning if she is in fact part of the ‘bourgie elite’ destroying it. Amoo’s gently probing mash-up of fiction, documentary and performance art is less concerned with righteous anger than with asking what ‘community’ means at a time of rapid change. Speaking to real residents affected by gentrification Amoo gives us an impressively nuanced treatment on a hot-button topic of our times.